Since the beginning of 2018, Cobra PUMA Golf has officially equipped the Swedish Golf Federation and all its national teams from men and women to boys, girls and disabled golfers. The clothing is really important. It must have the functionality, so that we can play under all conditions and it must not restrict the golfers' free movement. Equally important is the look. I’m sure that the athletes feel more confident, if they like the clothes they are wearing. Golf outfits must therefore meet special requirements. They must be easy to swing in and they must not move in the wind. According to the players, their new PUMA outfits worked very well. Plus, they are now all dressed the same, which creates a team spirit they have not had before, making them feel like it’s them against the world. 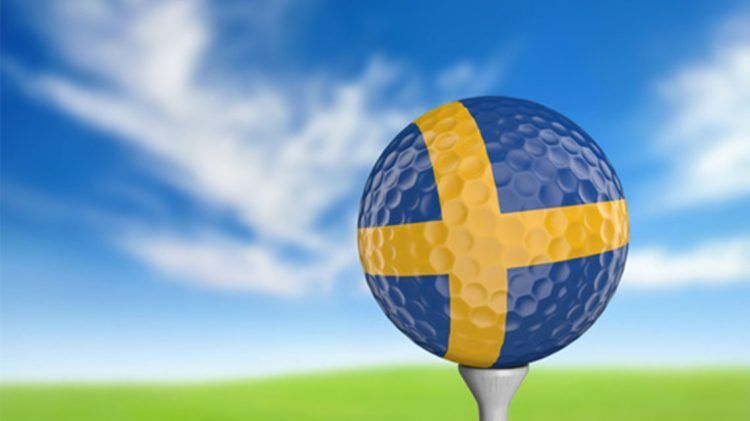 In the future, the Swedish Golf Federation aims to always place Swedish golfers in big events such as the Ryder Cup and the Olympics. 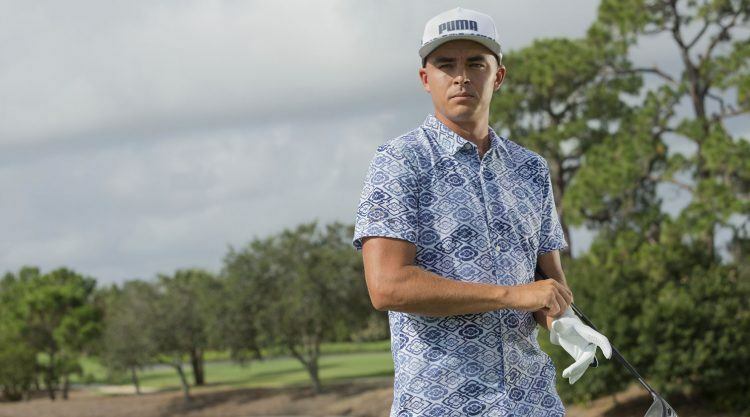 “At the Team World Championships in Japan later in 2018, we want the boys to play in the same Hawaii shirt that Rickie Fowler played in earlier this year. That’s not how a national team is dressed normally, but the shirt is just right for us in its blue tones and we would get a lot of attention,” said Katarina Vangdal. "We love to look a bit different in our outfits"
The young Swedish golf talent in the new PUMA outfit.